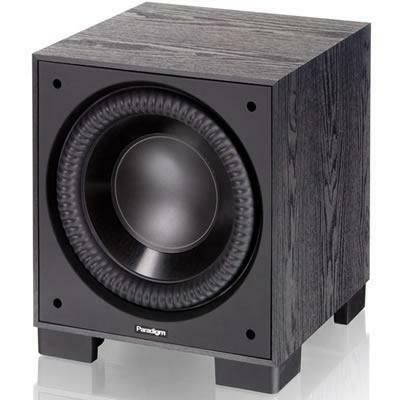 Featuring two 89 mm (3-1/2 in) S-PAL™ cones, two 25 mm (1 in) G-PAL™ domes, a 178 mm (7 in) mineral-filled polypropylene cone and more, the Paradigm ADP-590 surround/rear speaker offers you a breathtaking quality of music reproduction that captures the essence of the original sound. 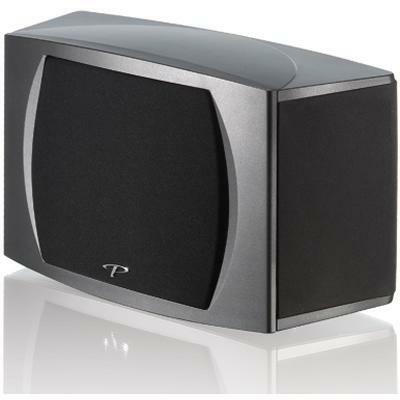 The Studio ADP-590 speaker performs admirably in a home theater setting and reproduces the complex mix of dialog, music and action effects from your favorite movies. 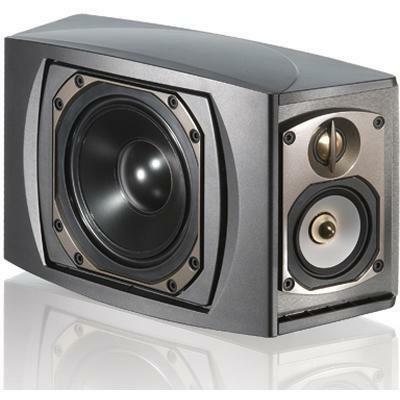 Studio speakers exceed typical high-end home theater sound by expanding the sheer size, scale and dynamics of the acoustic soundstage.